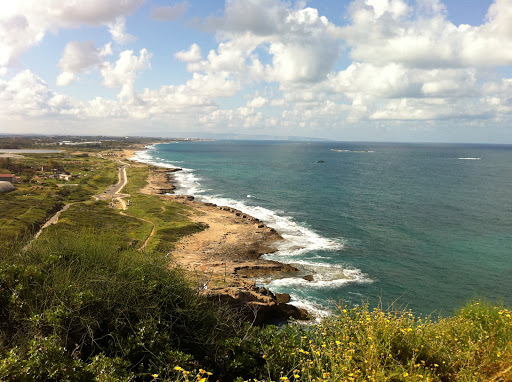 We had the pleasure of taking this photo of Israel's shoreline from the top of the Rosh HaNikra cliff, a few meters from the Israel-Lebanon border. Now it's a nominee for June's best Travel photo in Panoramio. Wish us luck!